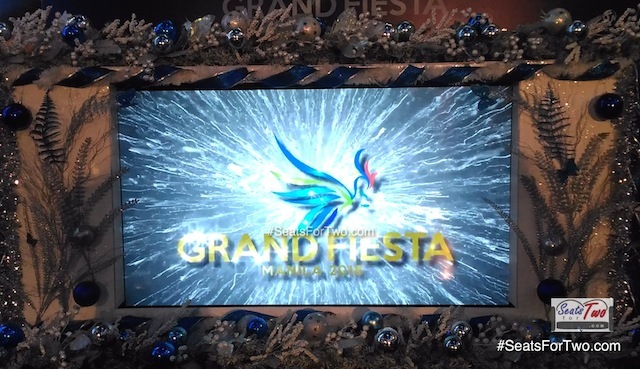 Resort World Manila officially welcomes the Christmas season with the opening of its giant Christmas Tree lights and a series of activities for this holiday season collectively known as Grand Fiesta Manila 2016! 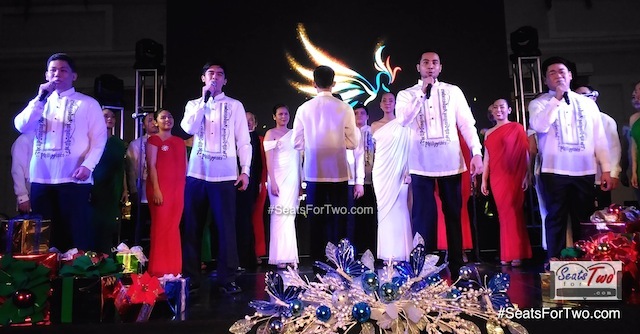 The grand launch of the Grand Fiesta Manila 2016 last November 17, 2016 was opened by the UP Singing Ambassadors at The Plaza, Newport Mall, Pasay City. 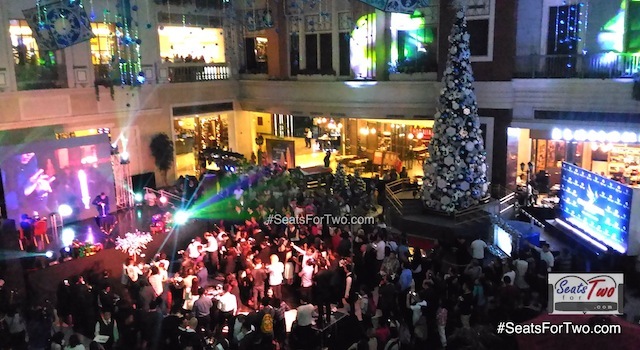 With the theme “The Magic is Everywhere“, Resorts World Manila highlighted a series of shows for the Christmas season led by RWM chief operating officer Stephen Reilly. 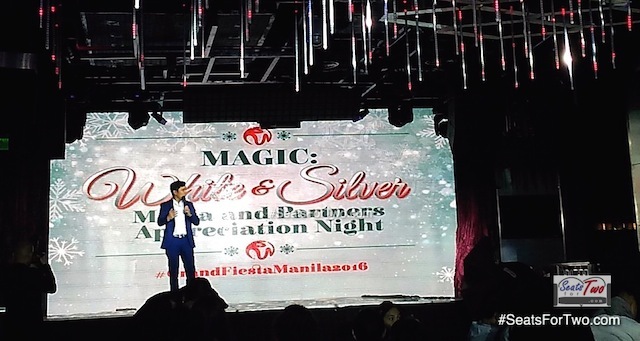 Cheers to a fantastic Grand Fiesta Manila 2016! 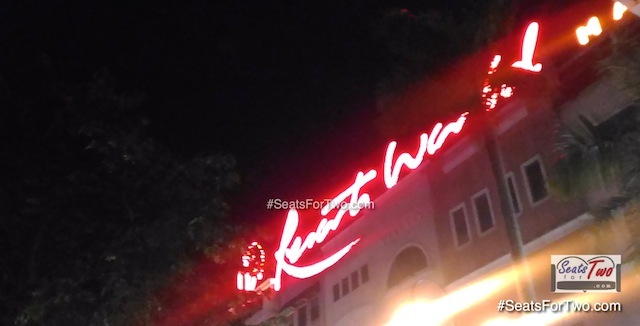 It’s a Merry Christmas indeed at Resorts World Manila with the Grand Fiesta Manila 2016!